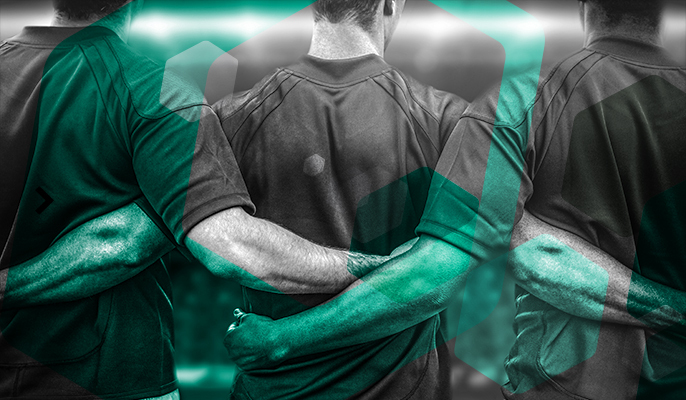 and brand management solutions to Australia’s largest sporting clubs and governing bodies. TPF Sports is part of TPF Group. TPF Sports was formed 4 years ago, with over 200 staff and offices in Australia, Vietnam, Hong Kong and Shenzhen (China). Like the sports and clubs we support, TPF Sports is filled with passionate, highly skilled and knowledgeable staff, providing strategic direction and expertise to our clients operations and business. 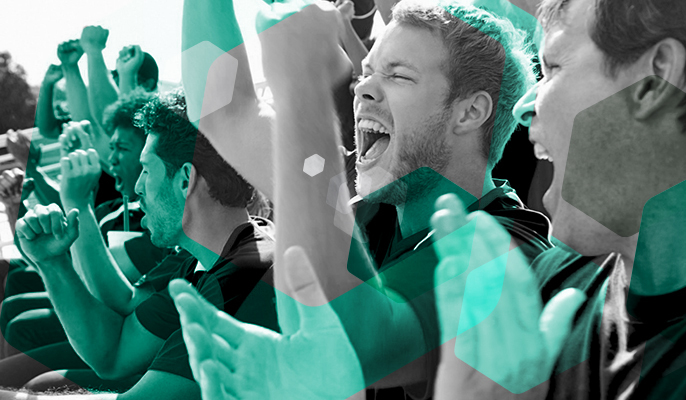 The passion we put into delivering full-service solutions for our clients - is inspired by the passion of sporting teams and their fans. This is how we "Connect Brands with Fans" at all levels.